Brutal joint project by COILGUNS and ABRAHAM. This combo is a dark sounding masterpiece adding real hellish taste to this years closing part - fall and then the end. 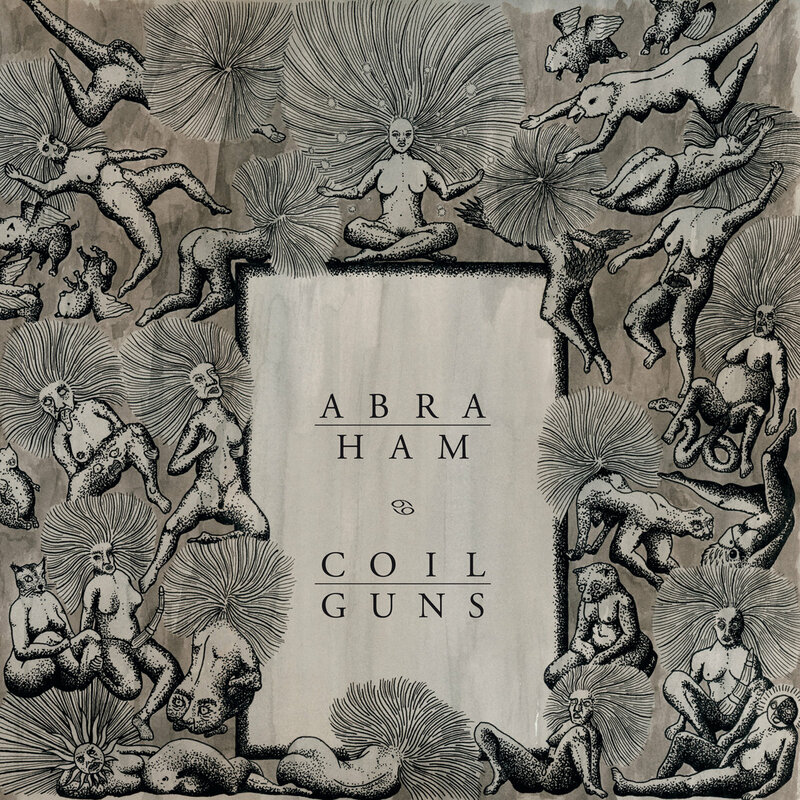 ABRAHAM contribute one lengthy and dark track and this installment is closed by gates of COILGUNS with three awesome songs, "The Archivist" is totally kicking arse! Horns up goes to Hummus Records for making this happening as NYP. Highly Recommended!